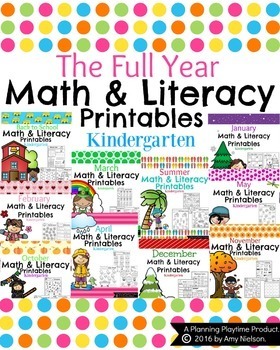 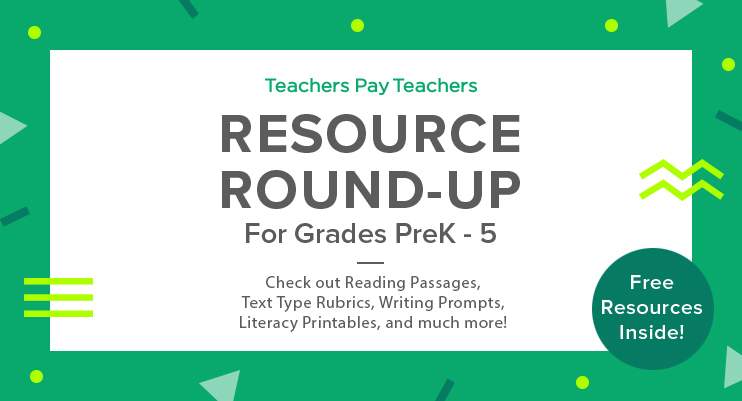 Resource Round-Up: Reading, Writing, Rubrics, Literacy Printables, and More! 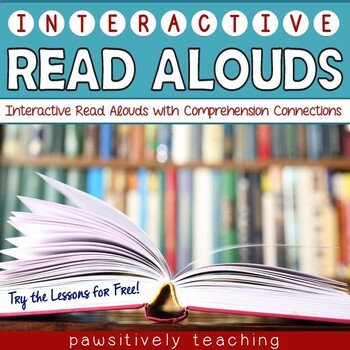 “Interactive Read-Alouds provide teachers and students with a format that includes a proven step-by-step routine for both guided conversations and reflective thinking about the chosen text. 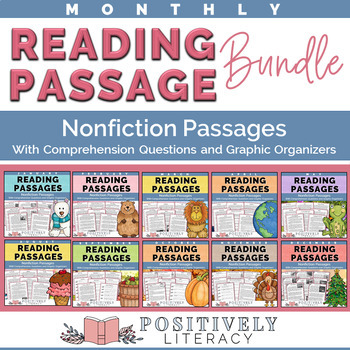 This format enables students to demonstrate knowledge acquired with strategic listening, discussion, and responding in writing about the text.” It’s free! 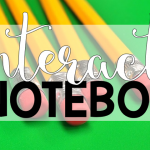 “These text type rubrics not only make it easy for teachers to mark work but also for students to see where they sit and what they need to do to improve their own work.” It’s free! 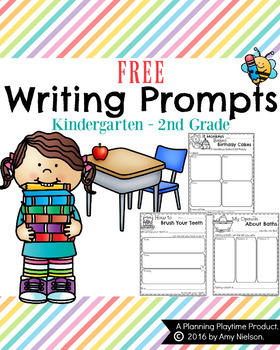 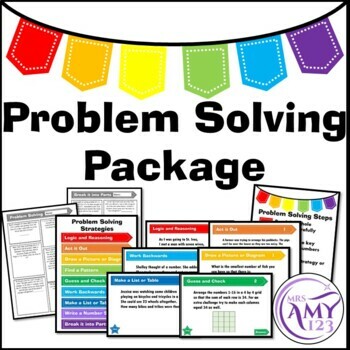 “Help children organize and structure their writing with these fun, kid-approved writing prompts. 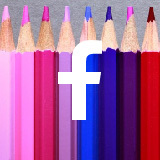 Narrative, informative, and opinion prompts included.” It’s free! 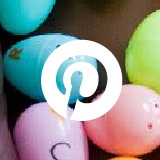 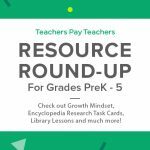 Resource Round-Up: Growth Mindset, Encyclopedia Research Task Cards, Library Lessons, and More! 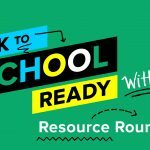 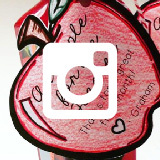 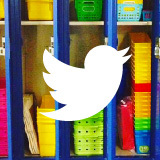 Back-to-School Resource Round-Up: Technology Resources, Task Cards, Text Features, and More! 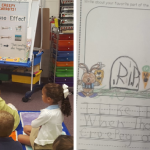 How to Make Read Alouds Come to Life (Creepy Carrots)!